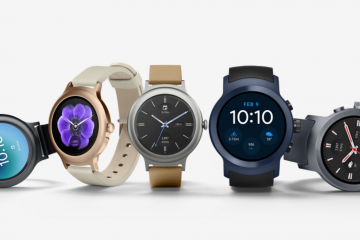 LG has finally announced the Watch Style and Watch Sport smartwatches in collaboration with Google. 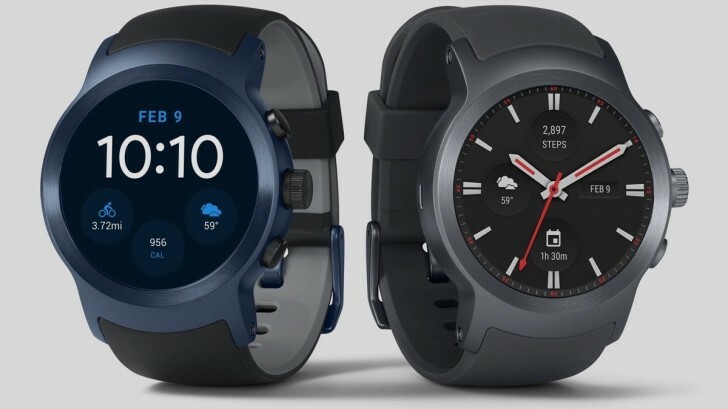 These 2 devices will be the first smartwatches to come with Android Wear 2.0 pre-installed, and they are launching in the US on February 10th. The LG Watch Style is the smaller and cheaper of the two. 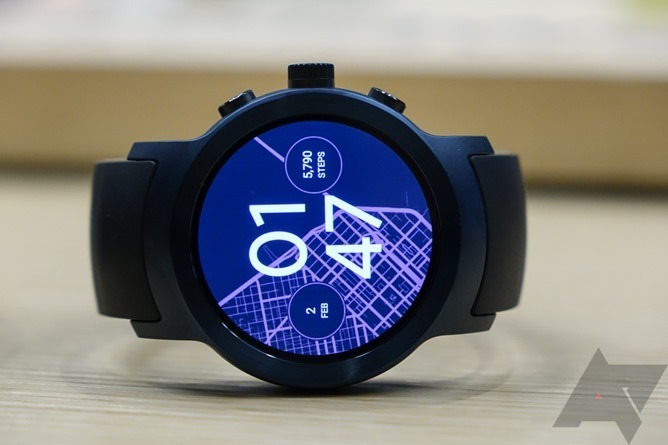 It has 1.2-inch 360×360 resolution circular P-OLED display, ambient light sensor, and Bluetooth/Wi-Fi connectivity, the Watch Style is a more basic smartwatch for the less demanding user. 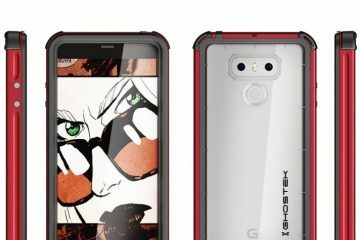 It runs on the Snapdragon Wear 2100 chipset with 512MB RAM and 4GB storage. It has wireless charging built in to charge the The 240mAh battery. The Watch Style has a stainless steel body with leather straps and IP67 water-resistance rating. This is what it’s going to look like. The Watch Style is priced at $249 for titanium and silver, and $279 for the rose gold. Then there’s the Watch Sport which has a 1.38-inch 480×480 resolution P-OLED display, Snapdragon Wear 2100 chipset, 768MB RAM, 4GB storage, and 430mAh battery. 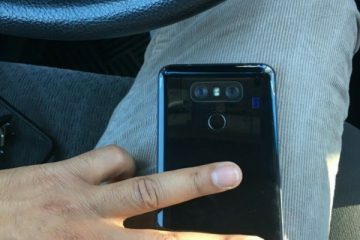 It comes fully loaded with all sorts of sensors and connectivity options, including Bluetooth, Wi-Fi, LTE, GPS, NFC, heart rate monitor, barometer, and ambient light sensor. 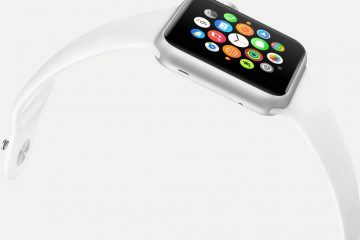 The Watch Sport also has IP68 water-resistance rating. Here’s a glance at the Watch Sport. The Watch Sport is priced at $349 in titanium and Google Store-exclusive dark blue. 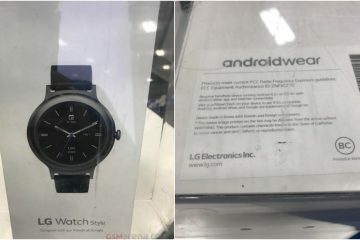 Alongside the Google Store, the Watch Style will be available from Best Buy while the Watch Sport will also be available from AT&T and Verizon with LTE connectivity in the US. Both will be available outside the US in Canada, Russia, Saudi Arabia, South Africa, South Korea, Taiwan, UAE, and the UK in the coming weeks. 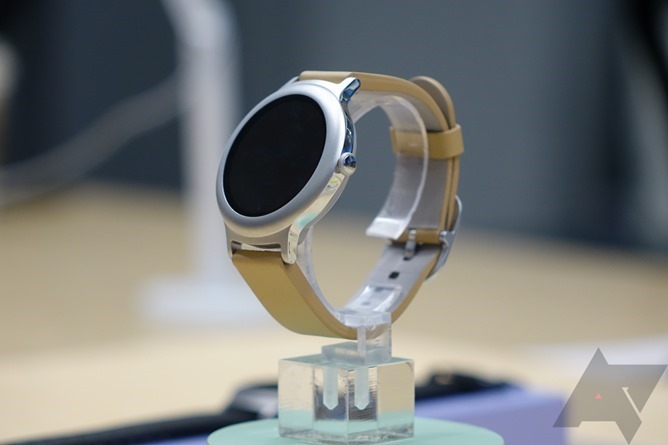 What do you think about these new Android Wear smartwatches from LG? 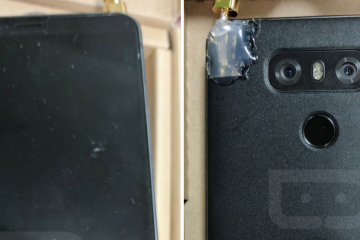 LG G6 leaks with a glossy black back; Is this the Jet Black Competitor?